A polish website, Tabletowo, has posted screenshots from Huawei's domestic technical support that may have revealed what Android P will be called. The screenshots came from one of the website's readers asking a customer service rep about Android updates for their hardware. In the screenshot, the customer service representative mentions Android Pistachio, which may refer to the upcoming operating system which released its third and last beta updated just recently. While Pistachio relates nicely to the currently nondescript name of Android P, it does not seem to follow the Android trend of naming versions of their OSs by dessert names. Android has had OS names such as Oreo, KitKat, and Jelly Bean. The only time you would see Pistachio as a dessert is when it is an ice cream flavor, or on a cake. Also, Pistachio being used by a customer service representative of a Google partner may just be an extension of the official internal name for Google's upcoming operating system. Historically, Google's internal names for their operating systems have been significantly different from the actual release names, such as Android KitKat officially being called “Key Lime Pie” prior to release. 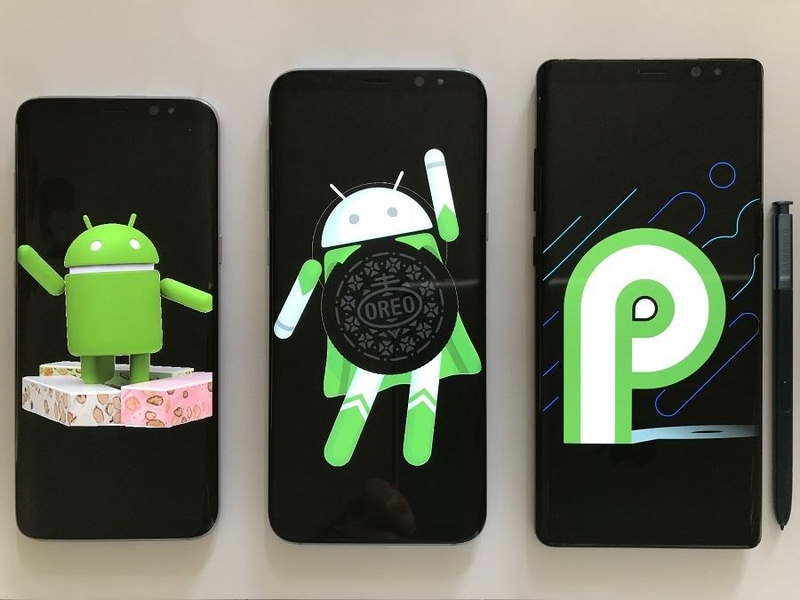 We can safely say that Android P will similarly have a different name from its internal designation. We can potentially avoid seeing “Pistachio Ice Cream” as the new name for it, especially because Android “Ice Cream Sandwich” was already the name for Android's 4.0 version. The potentially official name is still set to be announced upon the operating system's official release in August. Among the many software updates that Android P will bring are drastic camera improvements and app API functionality, which can allow app makers to open up more hardware utilization for users of mid-range phones. If calling the upcoming Android P Pistachio is a blunder, and Google has no more plans to strictly follow the dessert-themed names, they still have a month's worth of work to make sure that they change it to peanuts.